In the continuing missions of our Star Trek Adventures game, we've got a Roman problem! Can our team sneak into their base successfully? In the continuing missions of our Star Trek Adventures game, the team stumbled across a key clue that will solve their problems! In the continuing missions of our Star Trek Adventures game, the crew has landed on the planet, now they need to find out why everyone's aging! It's time to start the second mission of our Star Trek Adventures series! New mission, new ship....new crew member??? We finish out the first mission of our Star Trek Adventures series! Come back next week as we start the second mission! It's adventure time as we go where no one has gone before - in Modiphius Entertainment's Star Trek Adventures! This week, Our Ship (TM) heads to the Neutral Zone to help out a ship in distress! 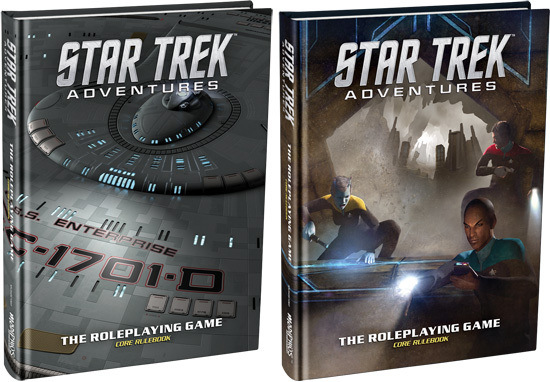 It's adventure time as we go where no one has gone before - in Modiphius Entertainment's Star Trek Adventures! Next week we'll board our ship and get into some action! Last part of us making characters where no one has gone before - in Modiphius Entertainment's Star Trek Adventures! Next week we'll board our ship and get into some action! In this episode, we continue making characters where no one has gone before - in Modiphius Entertainment's Star Trek Adventures! It's episode 100! It's our outtakes episode! What a perfect combination! Here's the stuff you didn't hear in our Twogether Studios' Phoenix Dawn Command campaign (and still probably shouldn't hear). Its the finale! Who lives and who dies?? It's time to find out in our story of Twogether Studios' Phoenix Dawn Command. We only have 2 episodes left!!! What's causing this blight in the stronghold? It's time to find out in our story of Twogether Studios' Phoenix Dawn Command. Ok so we are all past the roof battle, but what happens next? 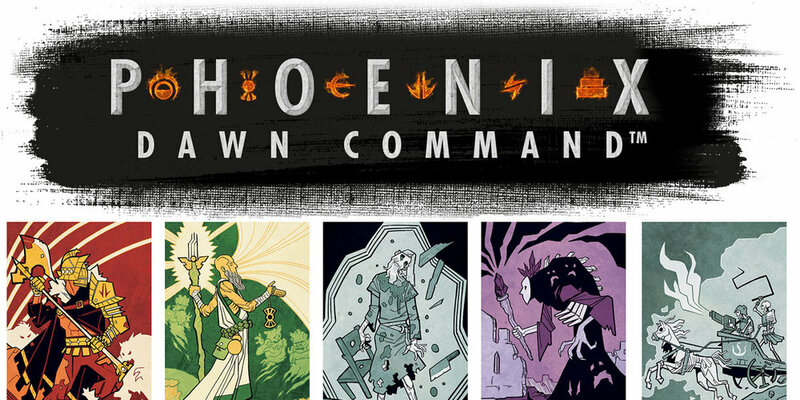 It's time to find out in our story of Twogether Studios' Phoenix Dawn Command. We're on our way towards the end of our campaign, but first we need to finish this rooftop scene! And then, how did our heroes end up on the roof to begin with? It's time to continue our story of Twogether Studios' Phoenix Dawn Command. Its a new year, but the same old story for our Dirtbags - surrounded on a roof by a chanting mob. Can they get out without dying (and leveling up!) in Twogether Studios' Phoenix Dawn Command.